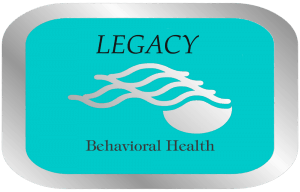 The providers at Legacy maintain continued education and research in psychiatric care in order to provide high quality services that are current with today’s research. Everyone from the providers to the support staff at Legacy value compassionate care to all patients. We believe in the individuals right to be treated with respect and dignity. With a high quality evaluation procedure and a good follow up process, we are able to provide our patients with much sought after guidance and direction for care. We also work in connection with other providers to treat the person holistically and comprehensively.